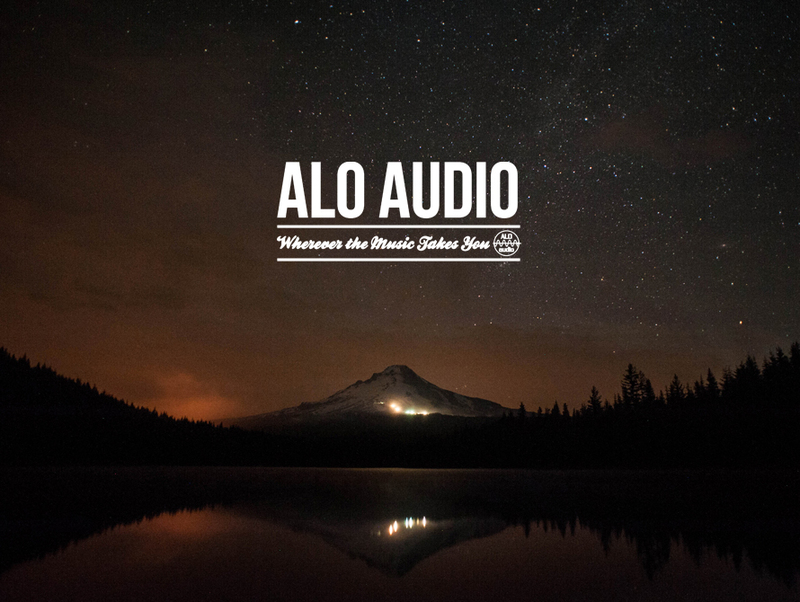 Here at ALO audio music drives our passion to create. 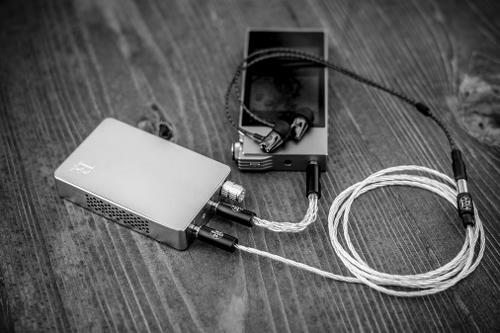 Hours of daily listening in our Portland, OR workshop means that everything that we manufacture is made to our demanding standards and reflects what we enjoy in both portable and home listening. We are music fans first, and craftsmen second. 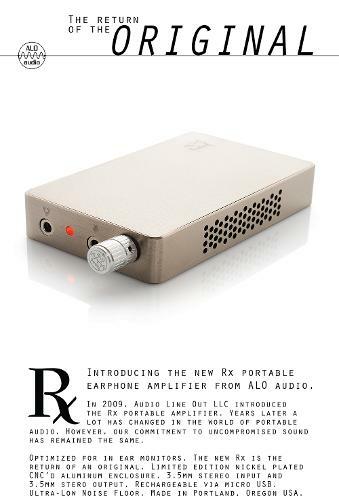 » The RX Portable Amp from ALO Audio – It’s Back! While supplies last! 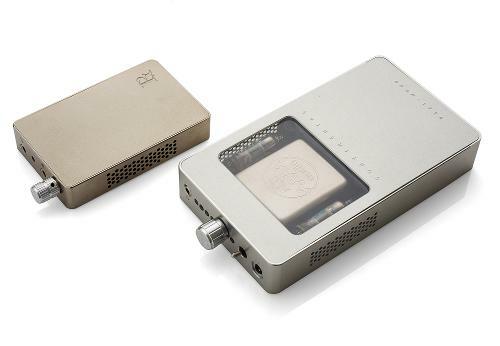 limited edition nickle plated Rx IEM amp! 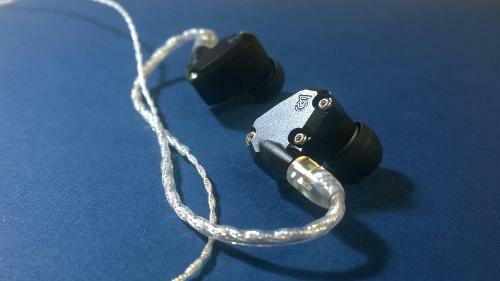 Introducing the new ALO audio low mass silver plated copper tinsel wire earphone cable line. 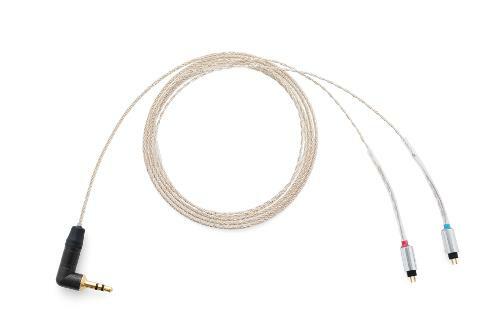 Please check out our new ALO audio Tinsel wire cables. 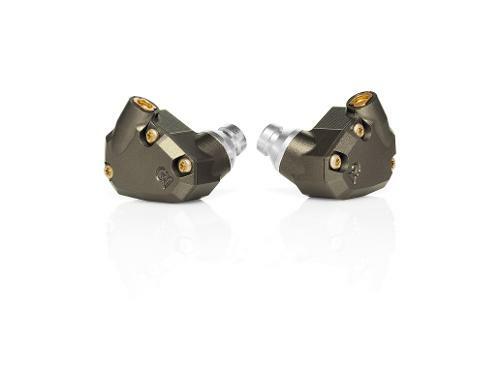 FS: Campfire Audio Vega - Price Drop!!! 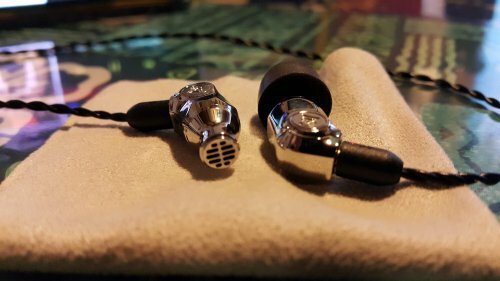 Hey All, Looking for anyone who would be willing to let a pair of standard Andromeda earphones go for < $700. A bit of a longshot, but let me know! 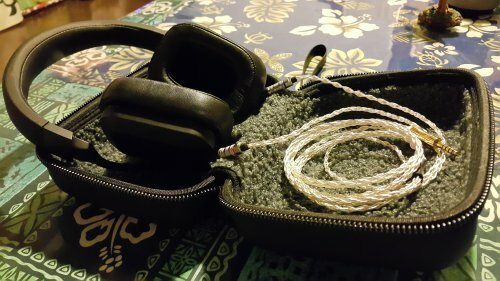 *SOLD* Campfire Solaris: removed memory wire, extra carry case, symbio tips, and more.